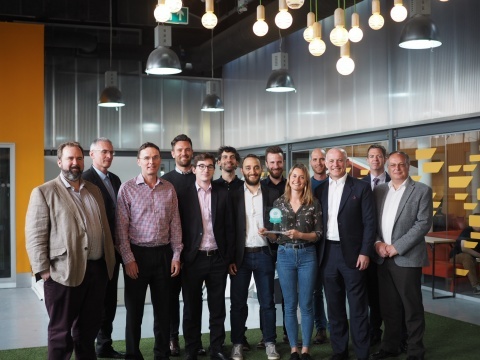 SETsquared Bristol, part of the global number 1 incubator programme SETsquared, has today announced that over £4million in investment has been raised by its members in Q1 this year. Last year, saw the incubator’s most successful investment raise in a year with over £130 million and judging by this year’s January to March results, 2018 could easily achieve the same. BOXARR lead the group having raised £2,100,000 to underpin its global growth plans to extend its sophisticated system modeling and analysis tools which help complex organisations such as aerospace, defence, automotive, manufacturing, transport and finance healthcare, to optimise their operational performance. YellowDog also scored significant investment to the tune of £1.2 million to spur business growth with their Limitless Compute business model into new markets. Other members who successfully raised between January and March this year include AutonoMe with £350,000, Good Sixty who over funded on their crowd fund bringing in £193,000, Graphix Asset achieved £42,750, over £150,000 was raised by NuNano and Synseer brought in £100,000.